This one-day event is a unique opportunity to have working Professionals critique & review student’s portfolios as well as give presentations on current trends & topics facing working Graphic Designers today. We were honoured to host the event and hope everyone who came left enlightened and encouraged. When Clients Run Away From Graphic Designers – Bad Manners!! I was reading this post and felt it had some really great info for our students regarding how a Graphic Designer should NOT intereact with clients. 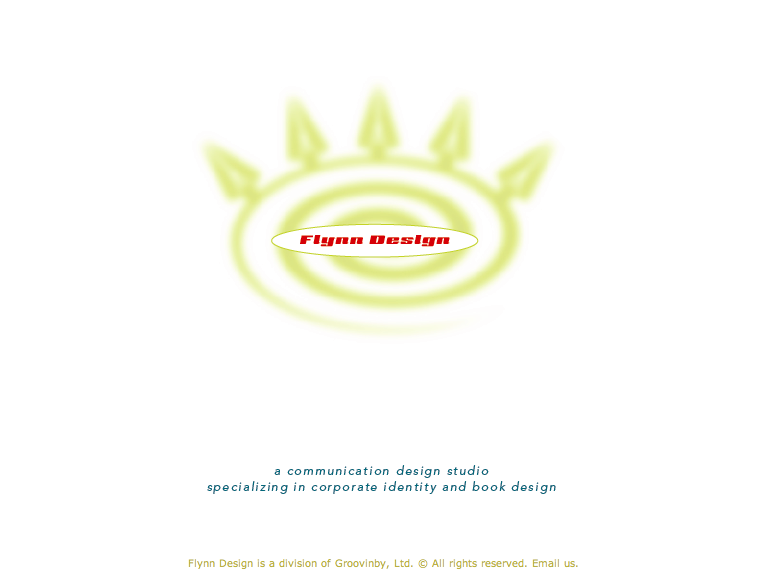 I wanted to say Thank you to a Heidi Flynn Barnett of Flynn Design. Heidi was kind enough to come over and talk to our students about being a free lance Graphic Design and some of the joys & pit falls of working for oneself. Thanks again Heidi, we all enjoyed seeing and hearing about your journey. When: Thursday, October 14, 6 p.m. – 8 p.m.
Bullet-proof your career and learn how to make the most of challenging economic times by starting your own business or through exercising some “best practices” to maintain your current position. · Rob Benson – President of First Steps Training and Development with offices in Georgia and Kentucky. Rob has achieved prominence in the field of Training and Development with classifications as a Certified Professional Facilitator <http://www.iaf-world.org/i4a/pages/index.cfm?pageid=3672> , Charter member of the Society for Advancement of Consulting <http://www.consultingsociety.com/> , Certified Master Trainer of the Best-in-Class Trouble Shooting Logic <http://www.firststepstraining.com/services/corporate/ps_workshop.htm> methodologies, Inscape Certified DISC Trainer, and a University of Southern Mississippi Certified Training Professional. He received a Bachelor’s degree from Oral Roberts University and a Master’s degree in Secondary Education from the University of Tulsa. · John Brandon, Manager for the Entrepreneur Center with the Mississippi Development Authority. With over 30 years experience in a variety of retail-oriented business environments, John has expertise in corporate and store management, buying, consulting, and university-level teaching. He received the 1992 President’s Award from the Cleveland-Bolivar Chamber of Commerce and the 1996 Award from the National Association of Small Business Development. He serves as an adjunct faculty member for Mississippi College. · Dr. Margie Culbertson, Consultant Coordinator of the MS Center for Nonprofits in Jackson. She is the author of three books and the editor of six. Margie has been a management consultant, corporate trainer and keynote speaker, as well as a college instructor, photographer, artist, and writer. Her work has taken her across the U.S. and Europe with offices based out of California, Texas, and Washington State. She received Bachelor’s and Master’s degrees in Organizational Psychology from San Diego State University and a Ph.D. in Speech Communication from the University of Texas at Austin. · Karlos Taylor, Specialty Instructor of Graphic Design at Belhaven University. With background as a freelance Graphic Designer, he has served as Art Director for M3A Architecture in Jackson. He received a scholarship from Mississippi College where he earned a Bachelor of Fine Arts degree and has completed a Master of Fine Arts in Computer from Memphis College of Art. He has taught over 7 years at the university level as both a full-time and adjunct professor. The following seminar THRIVE, hosted by Aspire and the local Association for Training and Development, will focus on “Bullet-Proofing Your Career” in tough, economic times. The workshop is free of charge, open to the public, and students/faculty are encouraged to attend. RSVP is needed as seating is limited (601-968-8880/degreedevelopment@belhaven.edu).